As powers in Iran realise the futility in enforcing morality on women through the Hijab, a report just released shows how views have changed within the country with many Iranians believing that wearing the Hijab should be a personal choice and not state sanctioned or enforced. 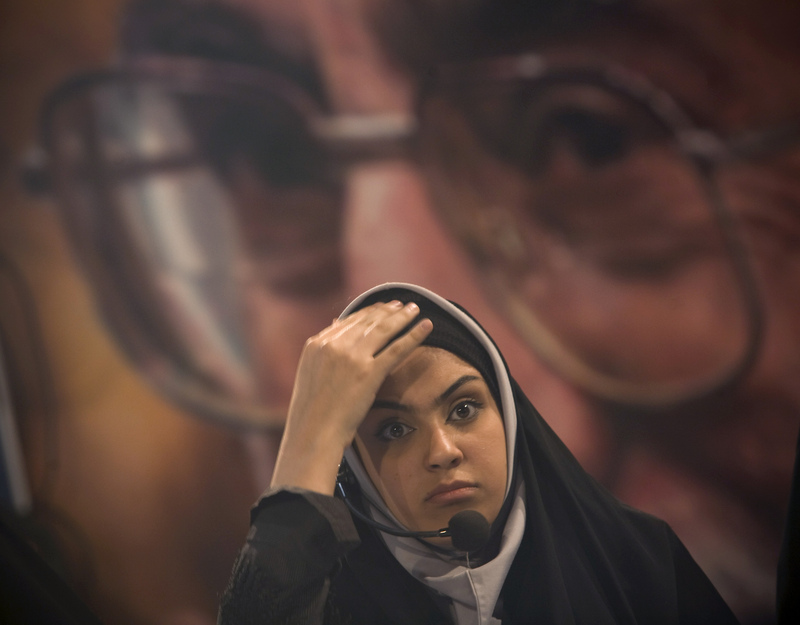 Indeed, such has been the courage of some women in standing without the Hijab in Iran that their simple actions have seemed to shake the foundations of the theocratic state. A simple action by some Iranian women has shown the futility of the state sanctioning of religion on the clothes and dress of citizens. It is those men in theocratic positions in Iran who feel fear now and not those women who risked their personal safety in taking off the Hijab. So, just as we defend the right for women to take off religious clothing and symbolism, we understand that within different countries, women may also choose to put on the Hijab through choice. Choice is the fundamental word here. In the UK, many Muslim women have made the choice to wear the Hijab and that choice as to cover their bodies or not should be defended. Much of the debate about the Hijab is polarising into the ‘for’ or ‘against’ camp, which is not helpful and misses the very fact that many Muslim women make that choice without parental pressure. In relation to children, this simple and straightforward rule becomes more difficult within public institutions such as schools. At the moment, there is a much heated debate about school uniforms and the Hijab, much of which is not bringing communities together or indeed, to a point of listening to each other. Just as we respect the choice of a woman to wear the Hijab in the UK, so we should respect the choice of a woman to take it off in countries like Iran. Taking off the Hijab does not make a Muslim woman less Muslim, nor does it entitle anyone to moralise about her body. Additionally, anyone who believes that taking off the Hijab makes a Muslim woman less Muslim, actually is part of the problem and not the solution. For in the end, the link with faith is a personal one and no state, nor any male dominated theocracy can change that simple fact.